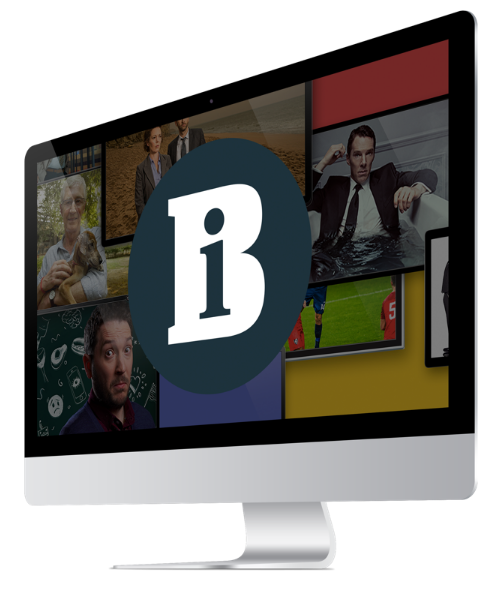 Former Endemol chief commercial officer Tom Toumazis has been appointed chairman of London-based TV analytics start-up TVbeat. Toumazis, who was previously executive vice president and managing director at Disney-ABC-ESPN Television, has more than three decades of experience in the international media and entertainment industry. He said of the appointment: “TVbeat offers something new that can help pay-TV platforms and channels decide on the best content for their viewers. Toumazis’ most recent role was group chief executive of Mecom where he led the company through a major strategic review. He has also held senior positions at Eurosport, Emap and ITV. TVbeat was founded in 2013 by entrepreneur Robert Farazin, and provides real-time TV audience measurement to pay-TV platforms, broadcasters and media buyers. Along with Toumazis and Farazin, the firm’s board of directors is completed by chief executive Laurence Miall-d’Août and Simon Murdoch from Episode 1.